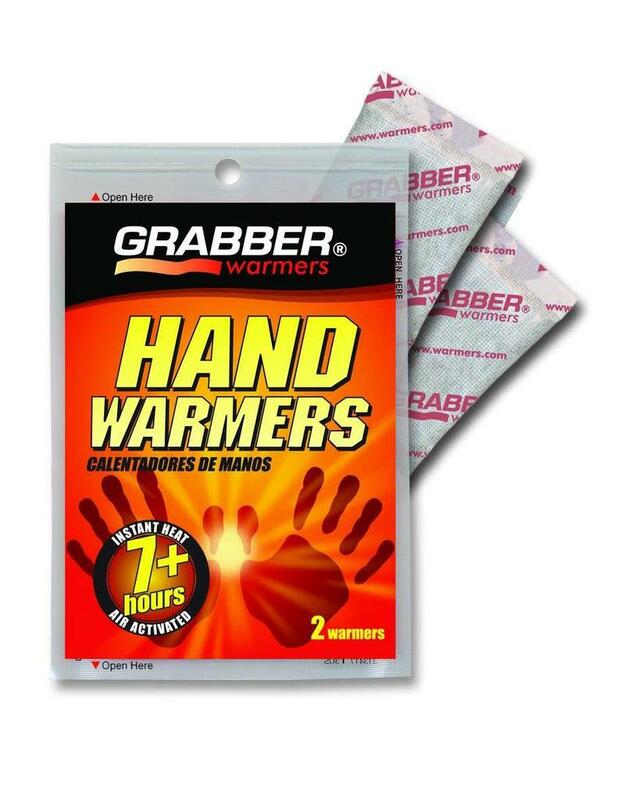 Cold weather will never keep you from any outdoor activity when you go afield with these handy, safe chemical warming packs. 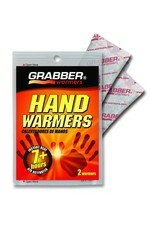 Made to fit in your gloves or pockets to keep your hands warm and toasty! No flame or external heat source is required. Just activate the completely contained chemicals and enjoy comfortable warmth for hours. Average temperature of 57.2°C.